Gran Hotel Bolivar는 리마 시내 중심부에 위치한 숙박 시설로, 무료 Wi-Fi를 제공하며 산 마르틴 광장(Plaza San Martin)에서 가깝습니다. 상점, 레스토랑, 대중교통은 도보 거리 내에 있습니다. 모든 객실에는 광장 전망의 발코니가 있습니다. 현대적인 객실은 세련되게 꾸며져 있으며 전용 욕실과 고전적인 가구를 잘 갖추고 있습니다. 욕실은 깨끗하고 넓습니다. Gran Hotel Bolivar의 레스토랑에서 무료로 제공되는 유럽식 조식을 즐겨 보십시오. 레스토랑에서는 세계 각국의 음식과 현지 음식을 저녁 식사로 드실 수 있습니다. 호르헤 차베스 공항은 10km 떨어져 있습니다. 11인 이상 예약하는 경우 단체 정책이 적용될 수 있습니다. 현지 세법에 따라 페루 시민과 페루에 60일 이상 체류하는 외국인은 18%의 추가 요금을 지불하셔야 합니다. 18%의 추가 요금(IVA)을 면제받으려면 입국 신고서 사본과 여권을 제시하셔야 합니다. 두 가지 서류를 모두 제시하는 경우에만 이 요금이 면제되며, 두 가지 서류를 모두 제시하지 못할 경우 요금을 지불하셔야 합니다. 인쇄된 청구서가 필요한 외국인 비즈니스 여행객에게도 페루 체류 기간과 관계없이 18%의 추가 요금이 부과됩니다. 이 요금은 총 예약 요금에 자동 합산되지 않습니다. Location was amazing but noise was awful! . The beds were super hard like sleeping on a floor and breakfast was supposed to be open at 7:30 am but each day we arrived they were still setting up and we weren’t able to eat there because of time restraints ...flights out and tours we had planned. Super disappointed for most part but location was great. 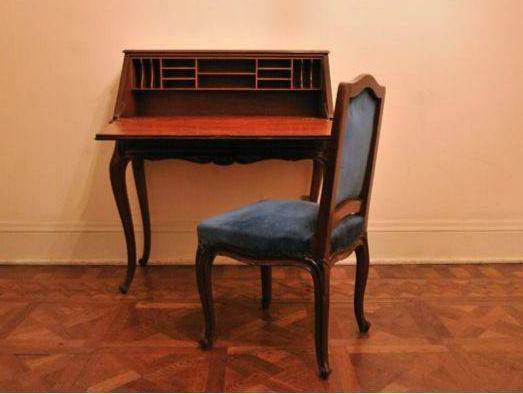 Her former glory, her fine location and the value. She is a little frayed around the edges, but what a beautiful old hotel she is! Just stepping under the cupola of the entrance is at step back into another time. The breakfast is a little ho-hum, and if there were any complaint from the modern traveler, it is the spotty wi-fi. Had good signal in many places, but there was no internet within. Surely that is an easy problem to fix, and one that will cost guests in future. But on the whole, very happy with my stay here, and will return. It is a huge hotel, and I almost lost my way to the room. The hotel is located at San Martin Square, but only a few rooms have the view of the square. We had a room aside the street, which is a bit noisy during evening and morning. The room is simple and bed is not very comfortable, but the bath room is very big. I love the coffee in the breakfast especially, probably I had so much light coffees days before. The reception area is unique and interesting, very ancient and classic. A lot of famous names stayed in this hotel before. I will advise the hotel to decorate the rooms to a high standard, then plus its history and location, it would be one of the best hotel in the city. Stayed 2 nights. Great location and price. This ancient structure has so much history and personality. Wifi wasn't fantastic in the room but everything else was stunning and rich. Checking in and out was simple, even speaking English. It was my first visit to Lima. 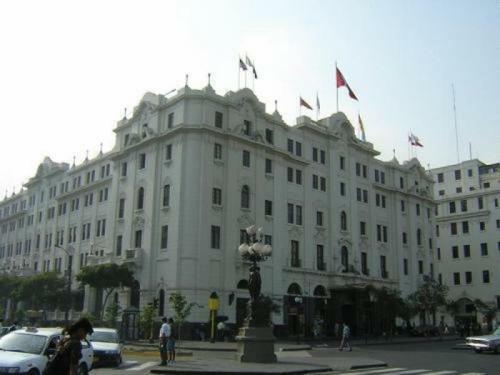 I am very happy to have selected the Gran Bolivar Hotel Lima. I enjoyed the two days staying at this hotel. The hotel restaurant should be recommended to all tourists, not only for the quality of the food, but also the value for money. All hotel staff were very helpful. Great place to stay in all its very traditional but faded glory. The large silver sugar containers on every dining table looked quite resplendent. There were plenty of friendly staff, in all quite impressive. Terrible stay in this hotel. The hotel is one century old, which is quite fascinating when you see the lobby. The problem is, the rooms are also one century old, which is quite shocking when you see them. To make it worse, they gave me a room facing the main street. The windows are also one century old and the national sport in Peru is car honking. The staff was not helpful at all. There is no air conditioning and we are talking of Lima here. The food at the restaurant was bad but nothing like the wine: a bum in the streets of California would have spit it out. I always try not to offend: I finished it with a great deal of stoicism. The wifi was useless. It is so slow you cannot read an email if there is an attachment. The hotel is lovely but needs a bit of upkeep. I was satisfied with our room, though a heater would have been nice and the staff could have been a bit friendlier. The location is fantastic and it's a short walk to the heart of city. Good value for money and overall I'd recommend it. Basics not provided such as free bottle of water or hair dryer. Nice touch was that breakfast can be served in the room at no extra charge. Paulo has been a great host. She is very friendly and eager to help guest anything. A great location to explore. The hotel is charming & in its heyday, was probably among the best. Now a bid worn out. Could use some new hallway carpets. The bathrooms should be redone. The bed is a bid hard, and the blankets too heavy, so not so comfortable. Breakfast is good, but the bread/toast should be served warm. Nevertheless, excellent location, friendly staff made it a very pleasant & convenient stay. Good value for money. 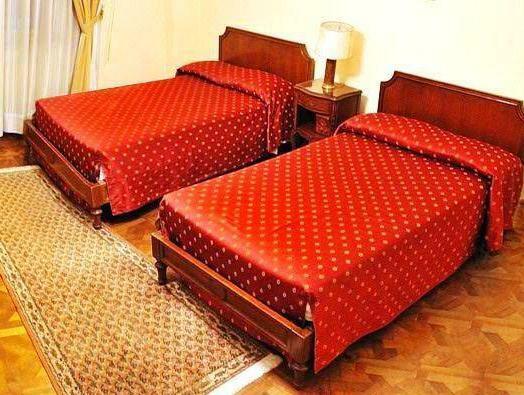 The hotel is located in downtown Lima which is very convenient to travel. 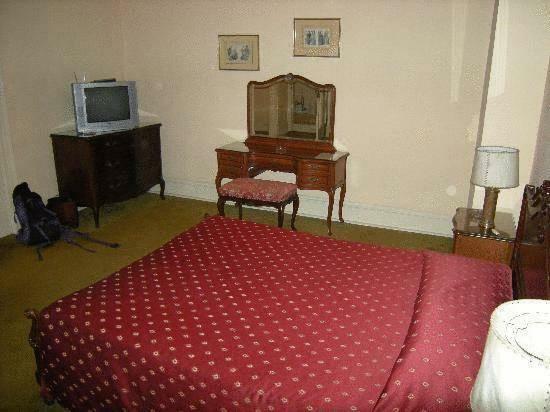 However, the hotel is very old and in need of renovation. The bed is very small and not comfortable at all. Worth staying here even if the beds were hard and we had no hot water for several hours. Spacious rooms and a sense of grandeur from times past.